Finally! The U.S. 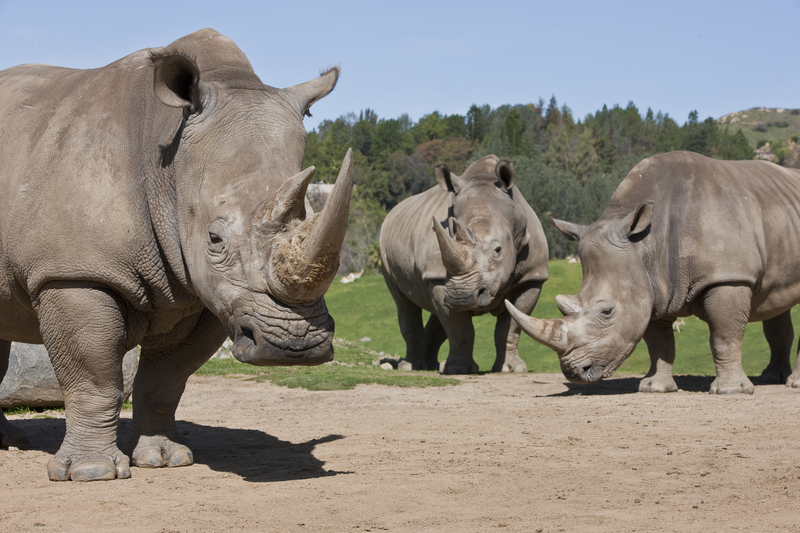 Fish and Wildlife Service is listing the Southern White Rhino as threatened. This now places ALL rhino species under the umbrella of protection of the Endangered Species Act. This closes a loophole that has been allowing the exploitation of international rhino horn trafficking. The move will give legal strength to prosecution of offenders. This comes after President Obama issued an executive order aimed at combatting wildlife trafficking in July of this year. He cited a direct threat to the national security of the country, as well as health concerns (the possible emergence of infectious diseases from animal trafficking). Operation Crash is a part of the Fish and Wildlife Service that conducts ongoing criminal investigation, addressing all aspects of U.S. involvement in the black market of rhino horn trade.